The Chievo hosts Fiorentina in Verona in the 20th round of the Serie A championship with the goal of winning points and also to “wash the shame” of 6-1 immediately in the first leg in Florence. The clivensi coached by Domenico Di Carlo are recovering from the defeat of Turin against Juventus for 3-0 in an evening in which they have brought to the bianconeri very few dangers. 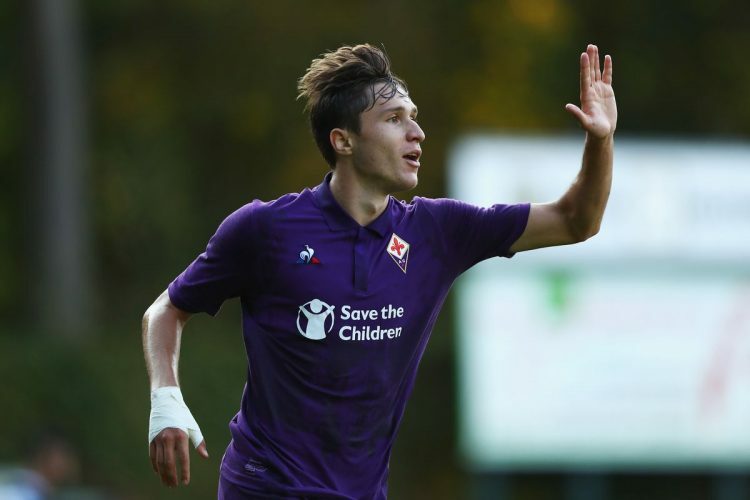 Fiorentina by Stefano Pioli, on the other hand, showed off a good football and a goal against Sampdoria in the game played at Franchi on Sunday, but did not go beyond the 3-3 final. to be noted, however, the immediate setting of Luis Muriel who at his “first” in purple has immediately scored a double, while German Pezzella has signed the goal of the final 3-3. I was sure of the absences of the disqualified Bani and Kiyine and of the injured Cacciatore and Seculin. Two are also disqualified in Fiorentina: Biraghi and Fernandes. Chievo won only 1 of the 19 races played this season in the league. Including the Italian Cup, Fiorentina is a result away from 7 games, or from October 27 last. The first leg ended 6-1 for Fiorentina di Stefano Pioli. The bookmakers’ balance needle has moved to the side of Fiorentina even though Chievo has made a result in the last 4 league games played at home. The Double Chance X2 + Over 1.5 combo is a game that could have high chances of success according to the bookmakers who propose it.